Binance cryptocurrency exchange—adjudged to be the biggest—is making efforts to live up to the billing, this time aiming at institutional investors. On Thursday, Nov. 8, Binance announced that it was launching a new division which will conduct in-depth research and deliver standard reports. 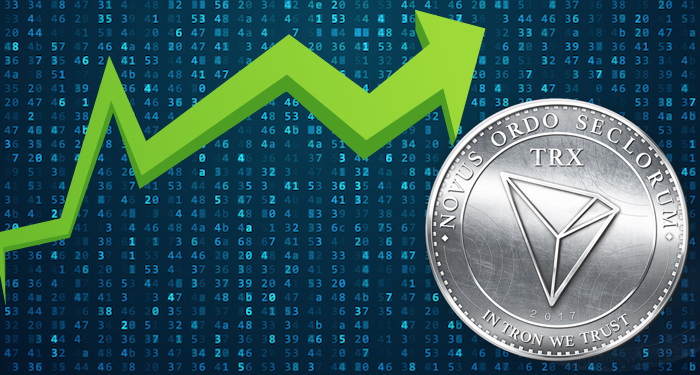 The Analysis Division will be most beneficial to institutional investors who are interested in cryptocurrency. 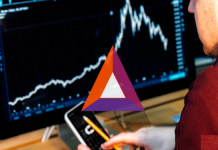 These cadres of investors are used to standard financial analysis and reporting which is sometimes missing in the cryptocurrency markets. 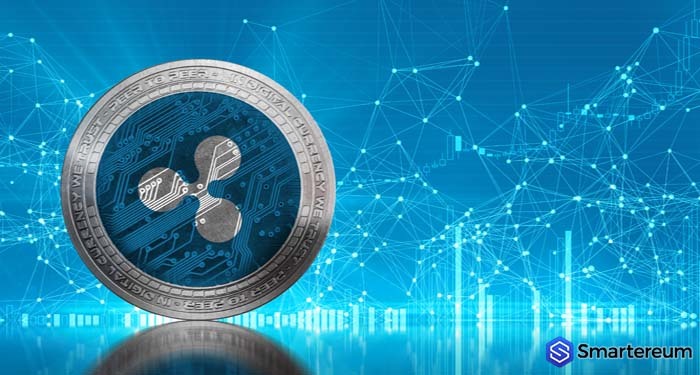 To fill this gap, a number of conventional financial reporting agencies, as well as crypto firms, have attempted to provide accurate crypto report ranging from technical analysis to crypto sentiment reports. As Smartereum reported, Reuters launched a real-time cryptocurrency sentiment tracker in May. Later in August, it added 50 crypto assets from CryptoCompare portal to its finance data feed. Huobi crypto exchange maintains an index which tracks the top 10 cryptocurrencies known as HB10. Earlier in the year, Bloomberg added the HB10 to its Data Terminal accessible to its subscribed customers. 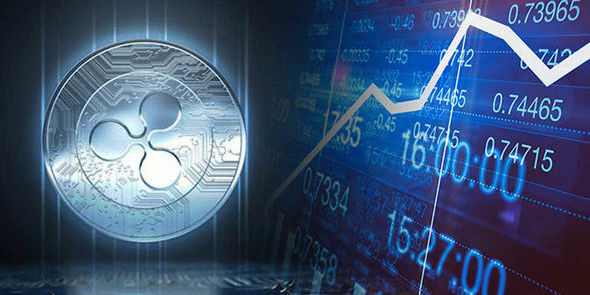 A notable crypto research endeavor is carried out by market analysts Weiss who created a dedicated section for Cryptocurrency ratings. 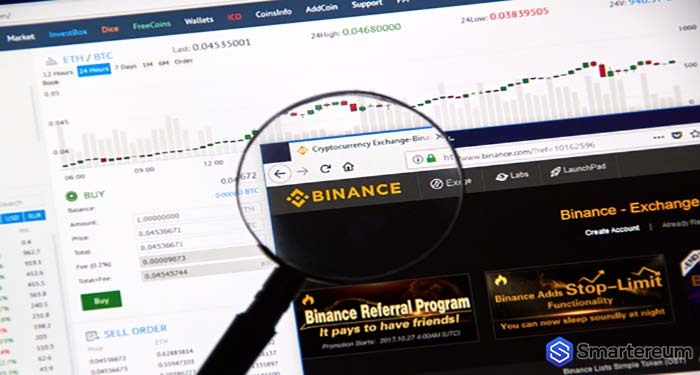 Binance hopes that by adding to these efforts, its reports will help bring transparency to the sector which has been described as a dark hole where market manipulations thrive. In a similar attempt to bring confidence to the ‘cryptosphere’, Binance decided to channel all its listing fees to charity. 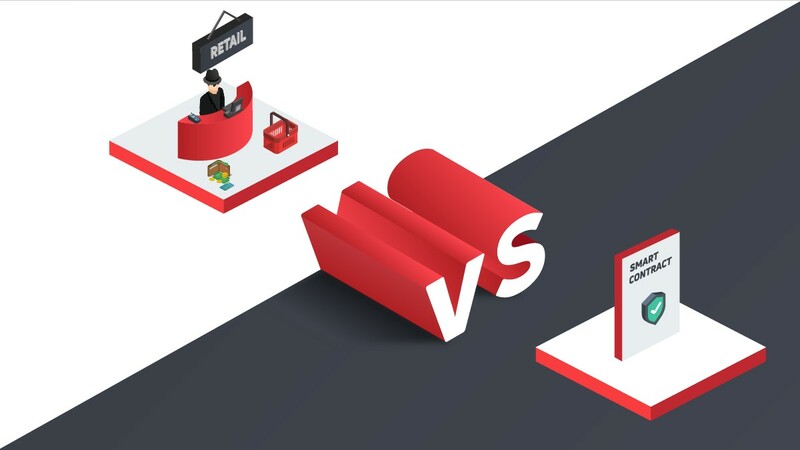 This is important because exchanges have been accused of collecting exorbitant fees from projects to list their tokens on their platforms and in some cases connive to influence the volume of trades and value of the tokens. 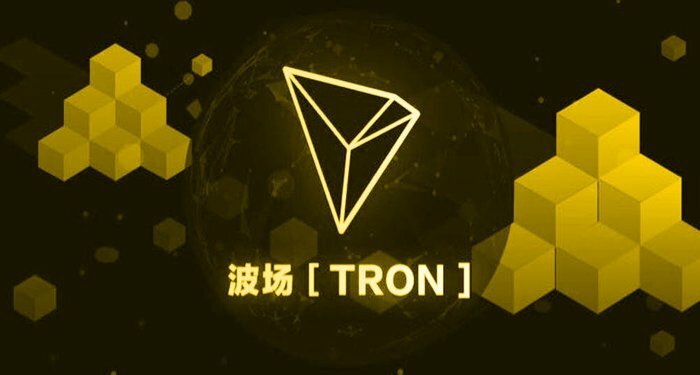 Binance is also making efforts to see the spread of cryptocurrency globally. It recently set up shop in African nation of Uganda reaching over 40,000 new users within its first week of operations. 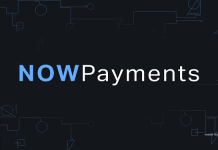 The exchange which is an only crypto-crytpo platform partnered with an unnamed local payment provider enable fiat-crypto transactions in the country. It took a similar action in Singapore. The exchange which was founded in China announced it was moving to Malta upon which is entered an agreement with the Malta Stock Exchange’s fintech and digital asset subsidiary, MSX PLC, to launch a trading platform. On the technical aspect, Binance released a demo of the decentralized exchange (DEX) it is developing. Given that DEXs are seen as the future of crypto trading platform, Binance seems to be planning to retain its top spot in the long term. It also makes sense that it would be courting institutional investors at a time interest is high on the crypto markets. Binance’s new research division has already published two reports on its web page. One of the reports focuses Gochain on a decentralized blockchain that supports smart contracts and distributed applications, while the other is on Loom Network, a scaling solution for Ethereum (ETH).